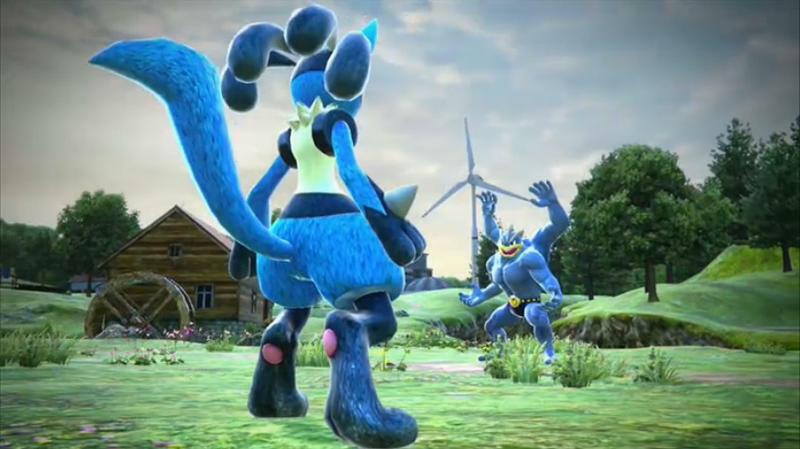 Announced only yesterday, Pokkén Tournament is a Pokémon fighting effort developed by the same studio that produces the Tekken series. It’s even being lead by Tekken veteran designer Katsuhiro Harada. 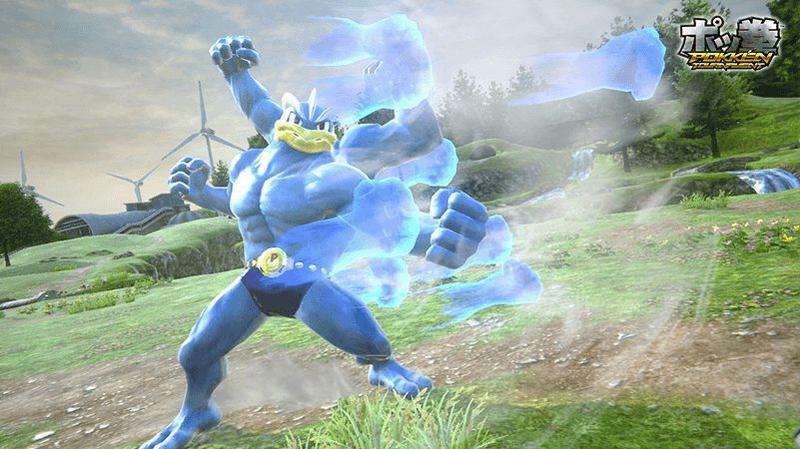 However, those factors don’t necessarily indicate that Pokkén will play exactly like a Tekken title. Following the announcement, Harada took to Twitter to discuss a bit about the game. 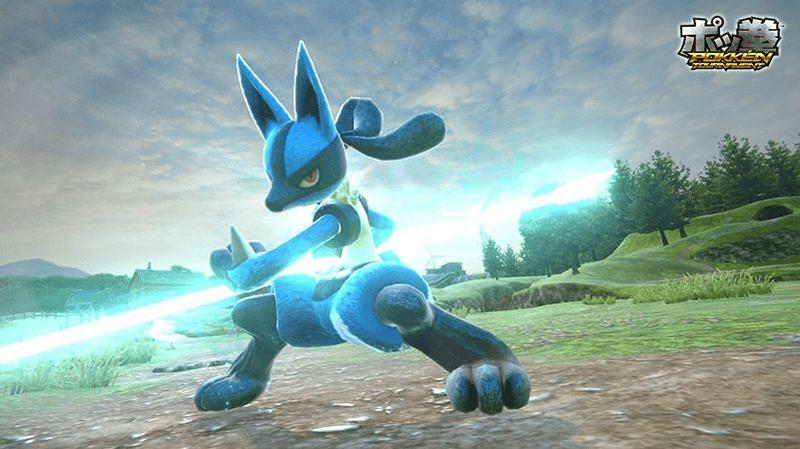 Some of those tweets, as translated by the folks at EventHubs, indicate a bit about Pokkén Tournament‘s actual design. When asked if we’d see Tekken characters in Pokkén Tournament, Harada laughed and said “nope.” He explained that we won’t even see the low-mid-high guard mechanic that Tekken is known for in this new game. 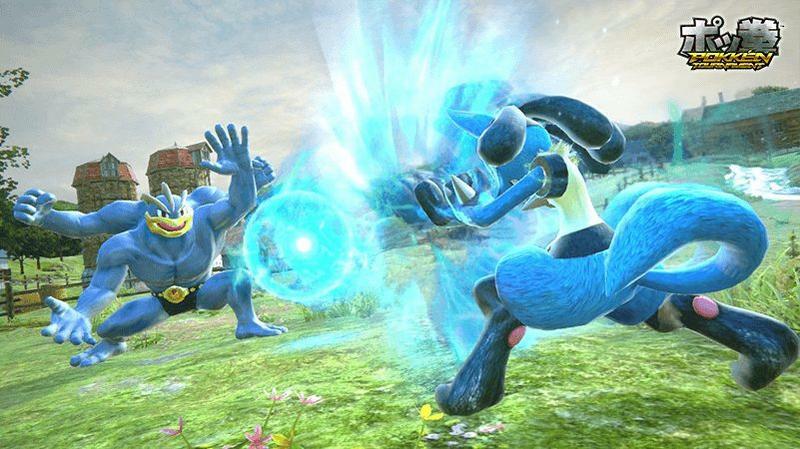 They’ll be developing an all new combat system for Pokkén Tournament. So, just because it’s spelled like Tekken doesn’t mean it’ll play like Tekken. Which is good, right? We already have plenty of Tekken efforts to choose from. 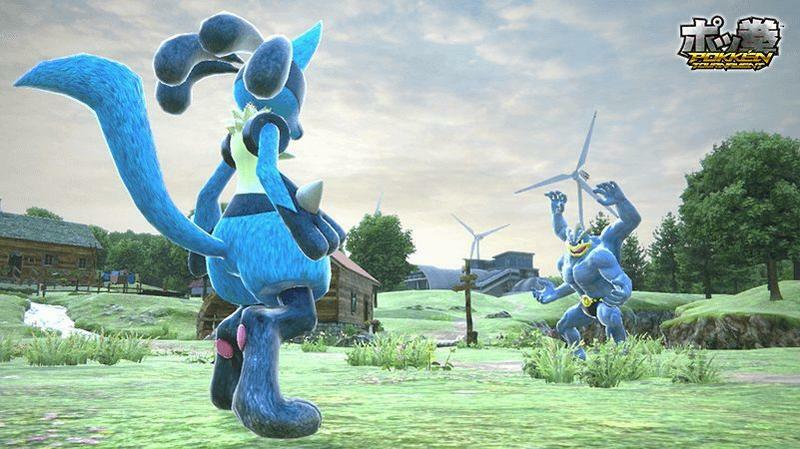 Pokkén Tournament needs to stand as its own offering. This game will launch in Japanese arcades next year. While no official indication has been given that the western world will see a release, western PR companies and the western Nintendo offices have announced this news as well.